Please join Spec’s fine wine buyer Bear Dalton at 7pm on Monday, December 10that the Wine School at l’Alliance Française to welcome Rui Ribeiro of Symington and taste through a range of 15 of Symington’s fine Port wines. Port wines are numbered among the classic wines of the world and are quite collectable. 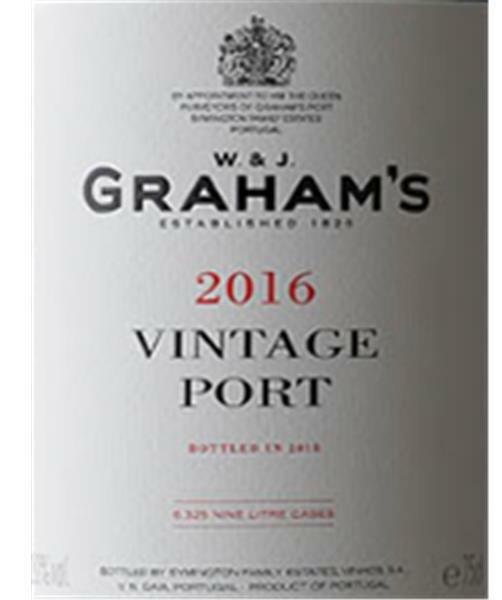 The most desired are Vintage Ports of which we will taste four. As there are many styles of Port wine, a little information goes a long way toward understanding what you’re drinking. Topics of discussion will include types of Port (and why and how they are different), the origins of Port wine and how it evolved, Serving and Drinking Port, “Pass the Port” (Port Customs), and Decanting Port (including a decanting demonstration). Fifteen Port wines will be tasted and bread and cheese will be served. The Port Primer will cost $70.00 per person cash ($73.68 regular). To purchase your ticket, please contact Susan Coburn at 713-854-7855 or coburnsusan2@gmail.com. If you buy a ticket and will not be able to attend, please cancel at least 24 hours before the class or you may be charged. Later cancellations will not be charged if we can fill the seat. This is often case as we regularly have waiting lists for these classes. 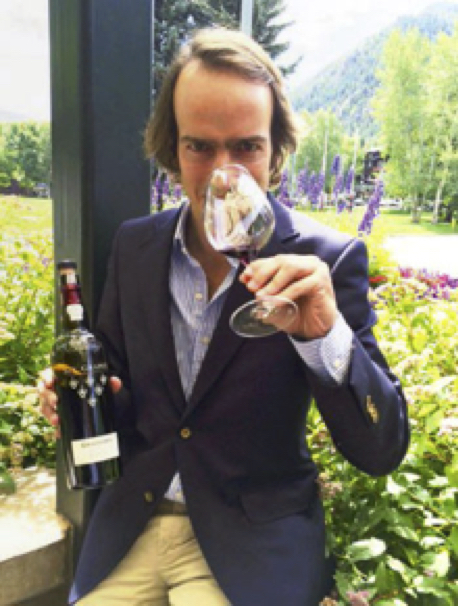 Symington family member Rui Ribeiro has always had a love for wine but his interests become more serious when he received his degree in Agronomics at Vila Real University in the Douro. Once filled with knowledge Rui was ready to put his skills to work and started as a winemaker and harvest trainee in 2000. With a passion for nature and viticulture Rui quickly fell in love with the Douro Valley. He was captivated by the impressive beauty of the terraces and the surrounding atmosphere of the Douro. This solidified his career goals to educate the world about the wines of the Douro Valley. Working under Rupert Symington’s leadership, Rui is the US Market Manager at Symington Family Estates. Please join me – Spec’s fine wine buyer Bear Dalton – in welcoming Rupert Symington who will be conducting a Vintage Port tasting on Thursday, February 2 at 7pm at the Wine School at l’Alliance Française. What? You don’t know who Symington’s are? You don’t know who Rupert Syminton is? Symington’s are the owners of the famous Port houses of Graham’s, Dow’s, Warre’s, Cockburn’s, Smith Woodhouse, Quinta de Vesuvio, and Gould Campbell. Rupert Symington is a fourth generation member of the Symington family, Port shippers in Portugal since 1882. Symington is joint CEO of the family businesses along with his cousins Paul and Johnny, and is specifically responsible for sales for the U.S. and Canada, as well as other smaller markets. Additionally, he is the acting Vice President of the Madeira Wine Company and oversees the family’s investments in Prats & Symington (Chryseia) which specializes in dry Douro red wines. Rupert and Premium Ports (Symington’s US importer) rep John Linklater will join us at l’Alliance Francaise at 7:00pm on Thursday, February 2nd to talk about Vintage Port and Dry Douro red and taste through a range of two dry Douro reds and eight vintage Ports. The Symington’s Vintage Port Tasting will cost $30.00 per person cash ($31.58 regular). To reserve your spot for this unique four-week class, please call 832-660-0250 or email amandahardy@specsonline.com. This class will be held at l’Alliance Française, the French cultural center in Houston. Located at 427 Lovett Blvd., l’Alliance is on the southeast corner of Lovett and Whitney (one block south of Westheimer and two blocks east of Montrose).